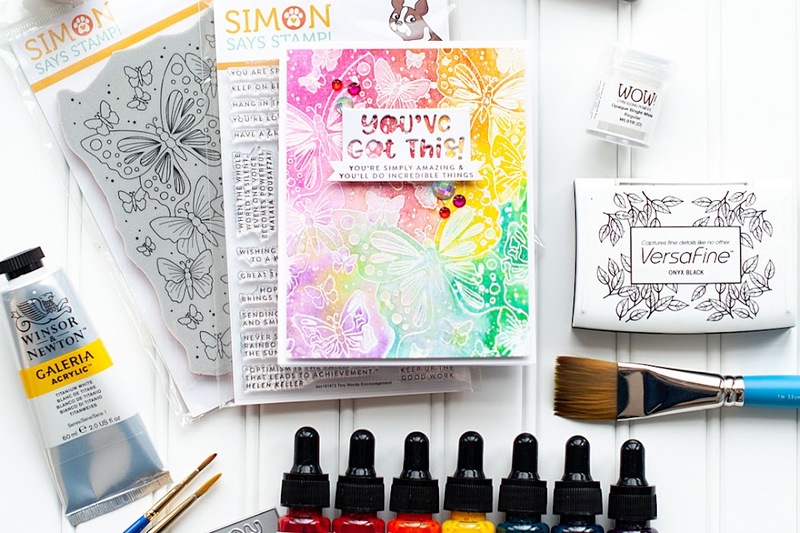 Welcome to day 2 of the January release for Lil' Inker Designs! 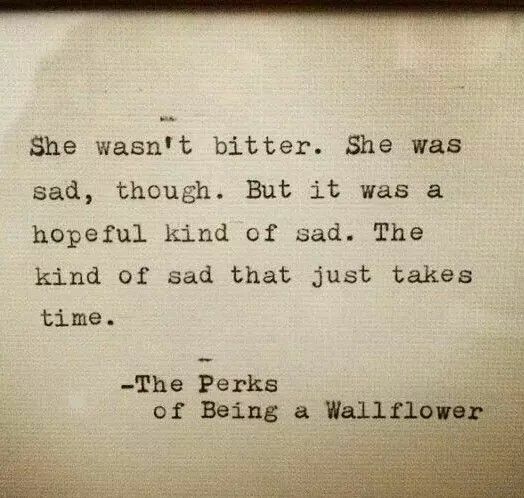 I've got a couple more cards to share with you today. These cards are more product oriented than yesterdays, with more focus on dies than stamping. I am always really drawn to the colors I used on this card. They were the main colors of the nursery I planned for Ellie, and what I gravitated to in her wardrobe. They are also really pretty for a love themed card. I used the new Valentine Word Tags to create the sentiment, and the Dual Dotted Hearts as accents. 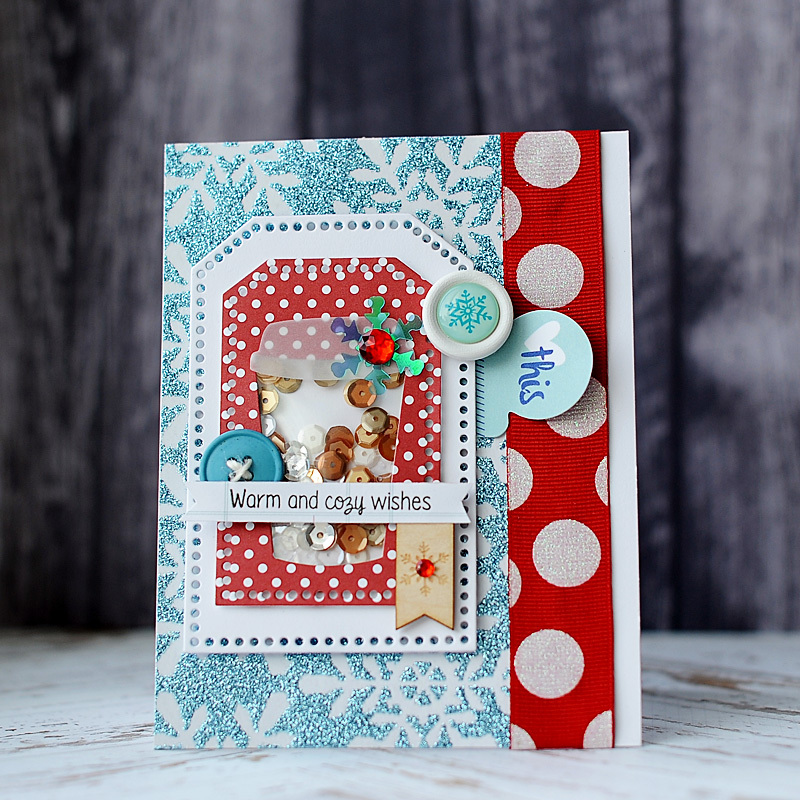 It's still winter in my neck of the woods, and my next card is a fun shaker card using the new Coffee Cozy stamps & dies. I also used the previously released Dual Dotted Tags to help create the shaker accent. As is the case every month, this is a blog hop. Here is today's order so you don't miss a thing! I will be back tomorrow with our final day of projects for the January release. 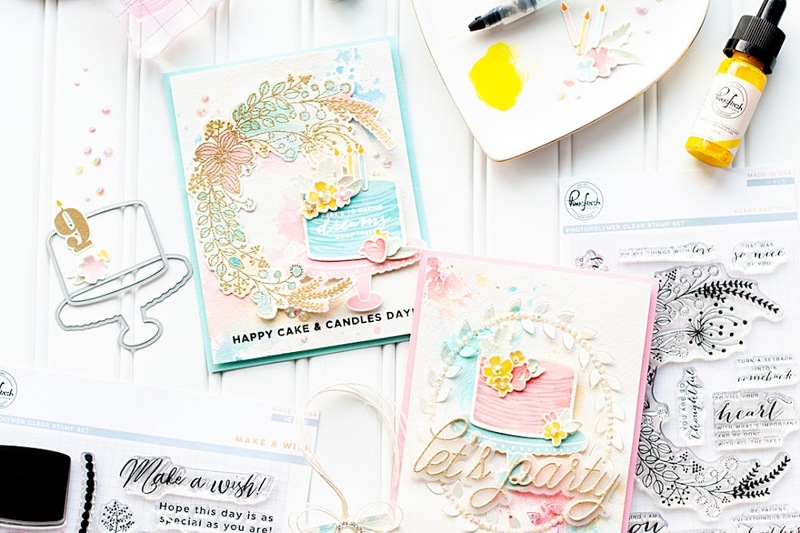 https://www.pinterest.com/pin/391813236311825810/ I pinned your card to my Creative Crafts board, it is really lovely!!! 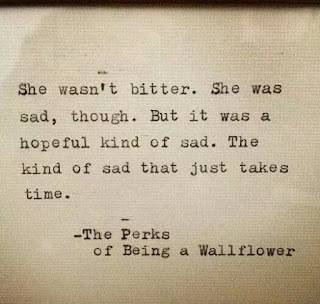 I love the quote from that really wonderful movie too! GORGEOUS card and SUPER SWEET shaker Lea!!! Your 1st card really is FILLED with LOVE & HUGS, a truly DELIGHTFUL design => STUNNING, LOVE IT ALL!!! Gorgeous first card with all the elements and gold! The second card is so fun with all the layers! Very elegant! Thank you for sharing with us!! What a fab pair... elegant and fun! very pretty cards - loving that first one! Beautiful flower card. Love the unique, fun card. 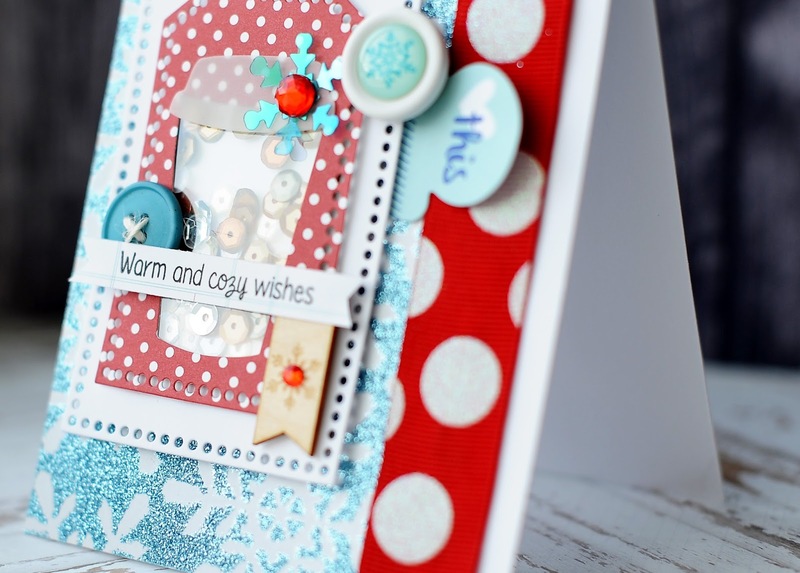 Lea the colours inspired by Ellie's nursery are so very pretty on your card. Love how her memory and life inspires you to manifest her beauty in your work. What a beautiful elegant Ellie inspired card! 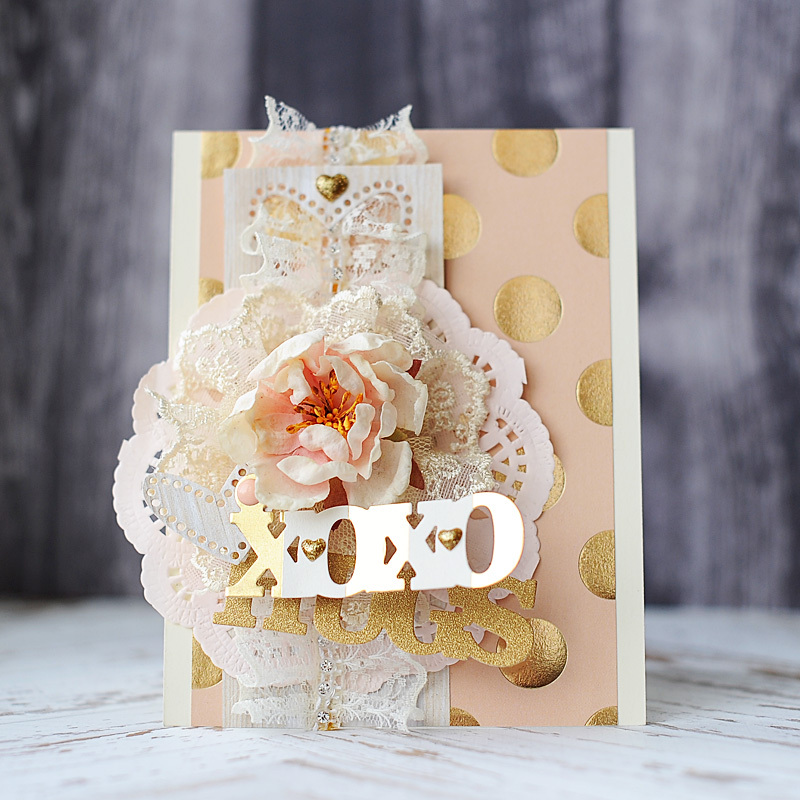 Love your first card; so beautiful with the doily and all the gold. These are both so stunning! I love your work and the details you always put into it. Your first card is so sweet and feminine--I like the touch of gold. Cute and colorful shaker card. I love your peach card! It is beautiful! I like making shaker cards too! Your first card is simply LUSH! Love your idea for the coffee-cup shaker, and your many details. You did an awesome job making these so pretty! Oh my goodness, this is absolutely gorgeous! 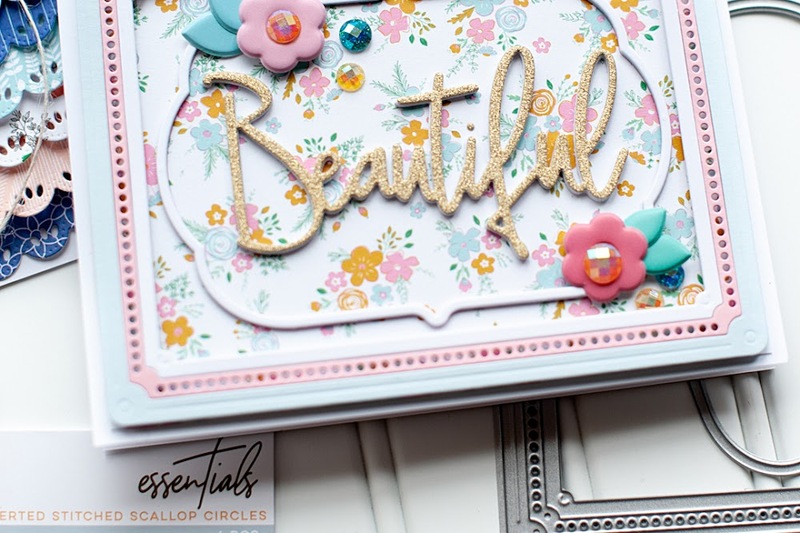 I love all the pretty embellishments you used! Just the right amount of girliness these! Thanks for joining us over at Cupcake Inspirations! Your first card is absolutely, totally stunning!!! I would have a hard time giving it away! Your shaker card is so pretty and will be a treat for someone to receive (if you can part with it!). That first card is amazing!!! You are the queen of layers!!! What a fantastic shaker card!!! Love the colors you chose - so happy and bright to cheer up a cold winter's day! Beautiful and romantic designs! The layers and textures are scrumptious! I love the soft, feminine card! Beautiful layers! And great idea to make the coffee cup a shaker!! 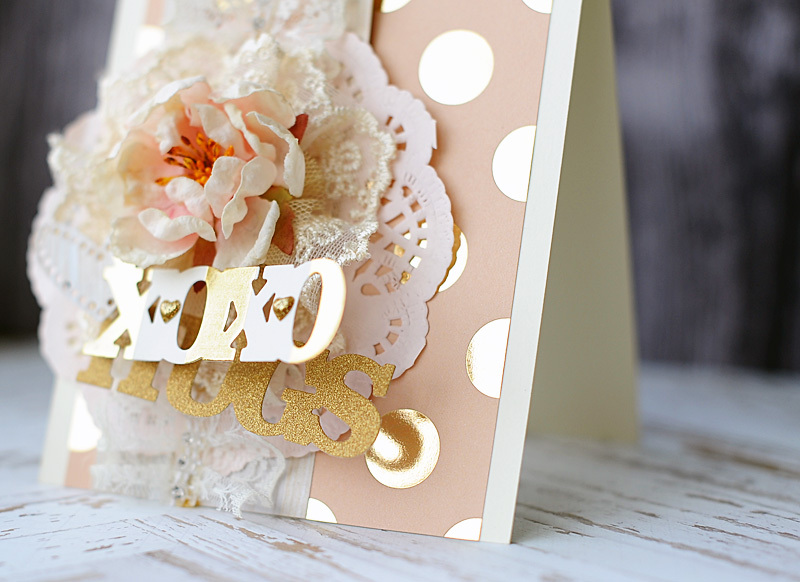 All the sequins and glitter make that card pop! So pretty with all that layering! Beautiful cards!